Use the form below to contact accommodation Best Western Airport Motel & Convention Centre directly. 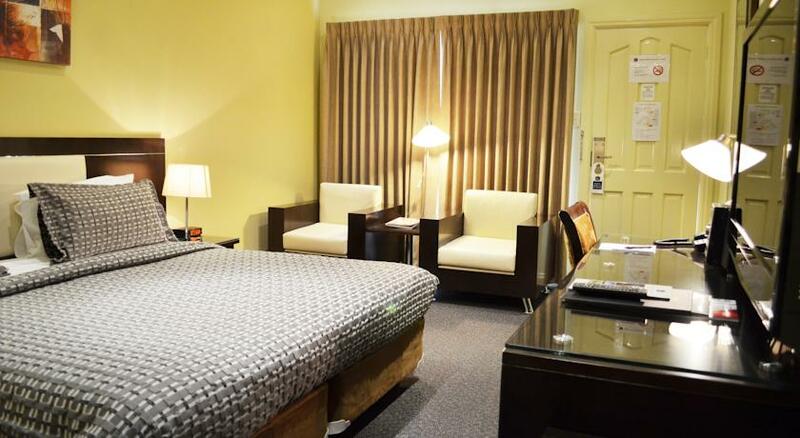 Just a 10 minute drive from Melbourne Tullamarine Airport, Best Western offers rooms with a private balcony and free Wi-Fi. 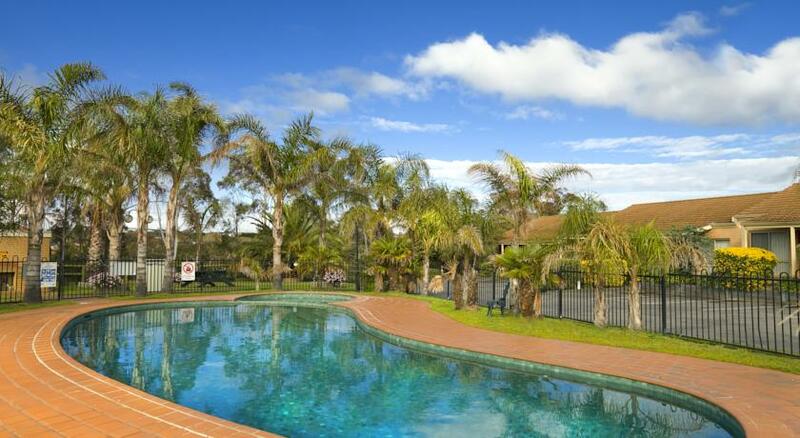 It features a saltwater swimming pool, a hot tub and a 24-hour free airport shuttle to and from Melbourne Airport. 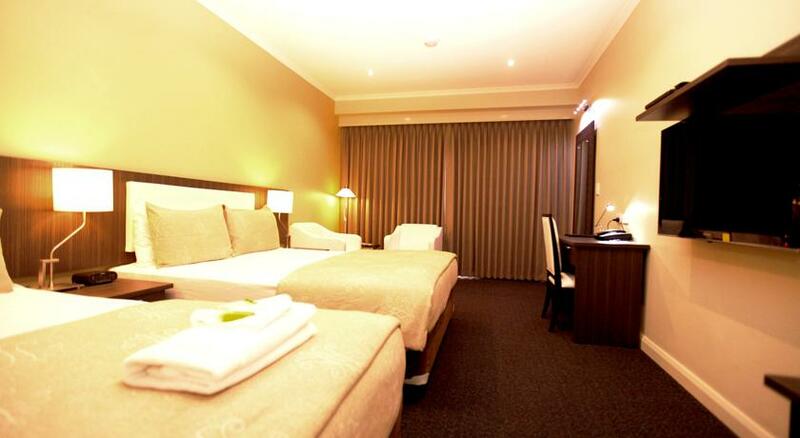 Best Western Airport Motel & Convention Centre is a 30 minute drive from Melbourne’s city center. Flemington Racecourse is a 20 minute drive away. All air-conditioned rooms at the Best Western Airport Motel feature flat-screen satellite TV. 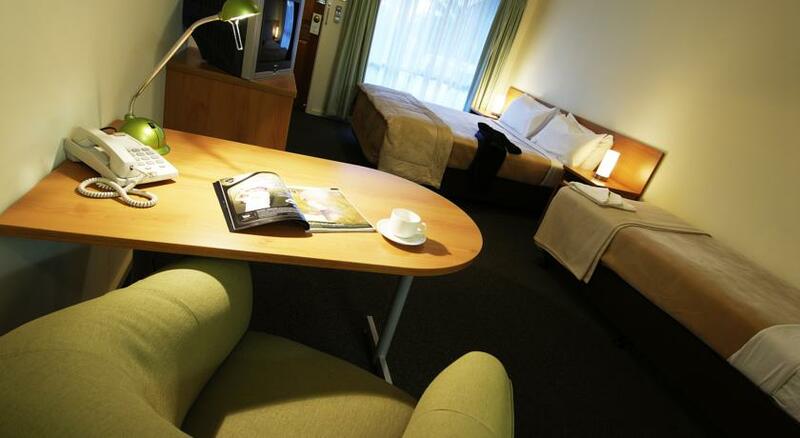 Each room has a work desk, a minibar and tea and coffee-making facilities. 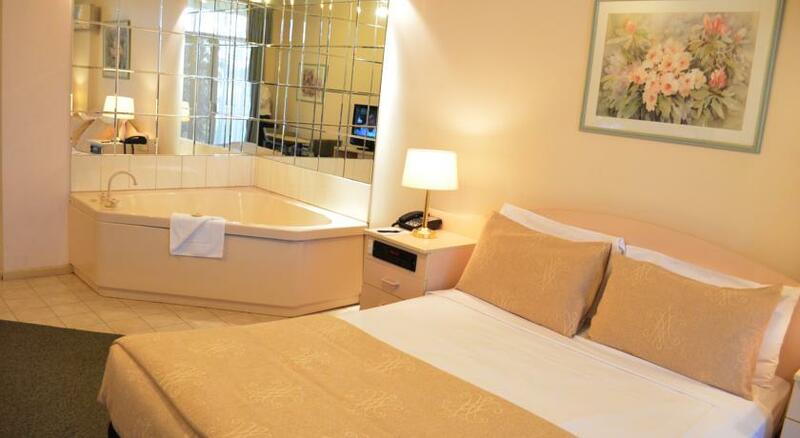 Some rooms include a spa bathtub. 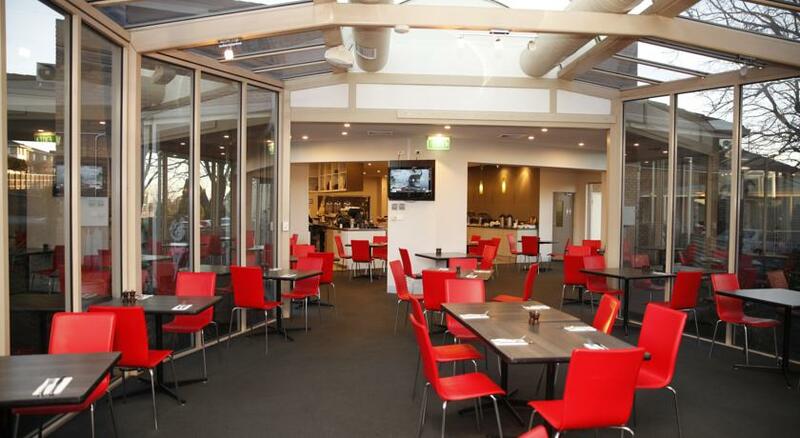 Reflections Restaurant offers international cuisine in a stunning glass atrium setting. The bar features an extensive range of local and imported beers. All children are welcome. Free! All children under 2 years stay free of charge when using existing beds. Free! All children under 2 years stay free of charge in a crib. All children from 2 to 12 year are charged AUD 15 per person per night when using existing beds. 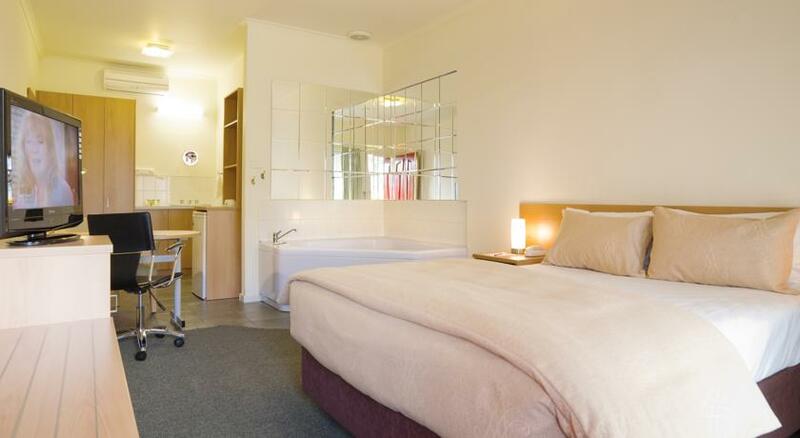 All older children or adults are charged AUD 28 per person per night when using existing beds. There is no capacity for extra beds in the room. The maximum number of cribs in a room is 2. Additional fees are not calculated automatically in the total cost and will have to be paid for separately during your stay.